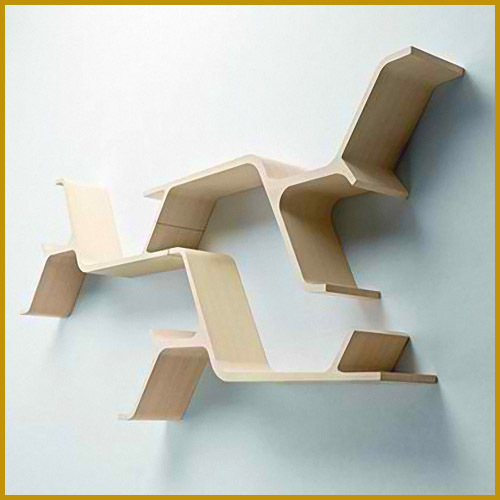 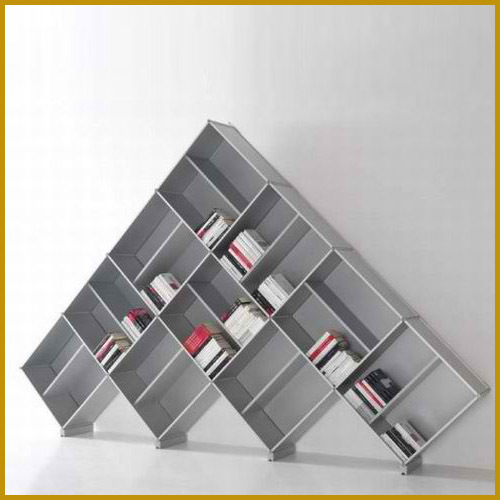 Still haven't found your style of bookshelf design? 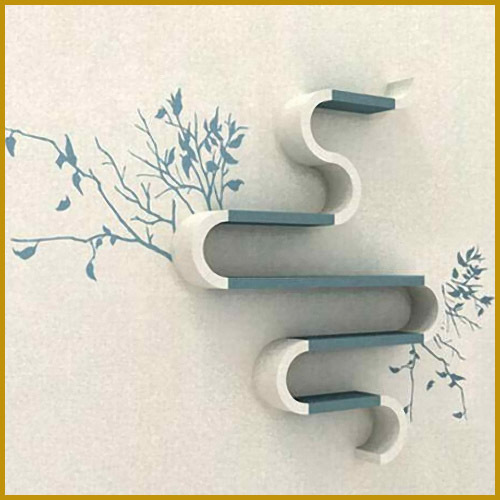 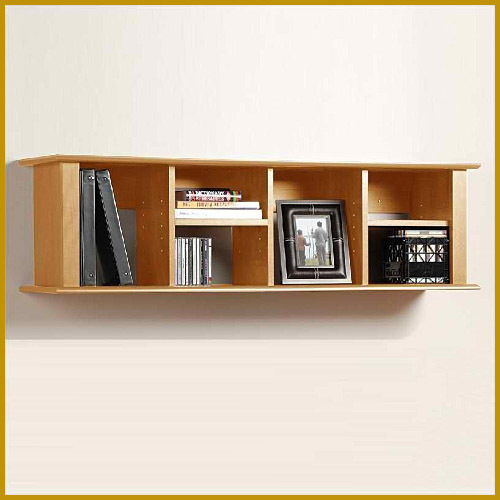 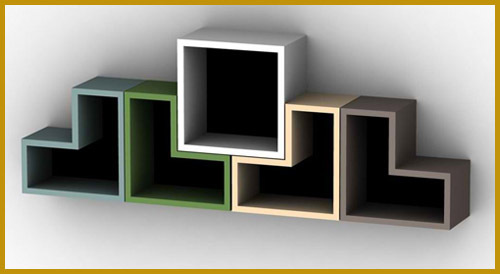 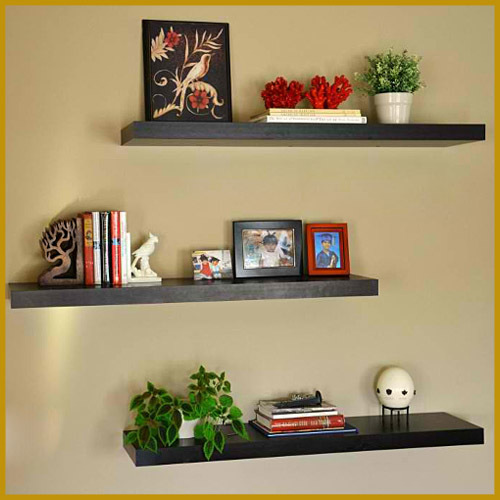 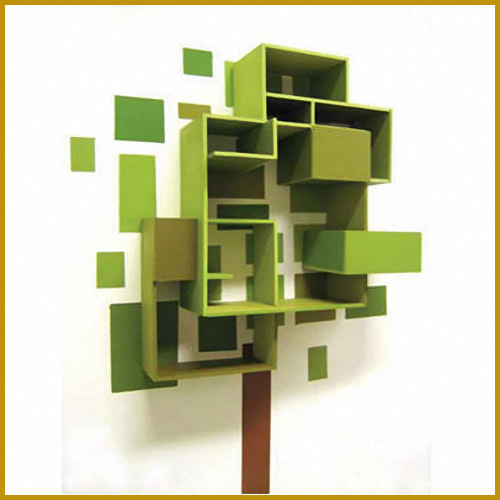 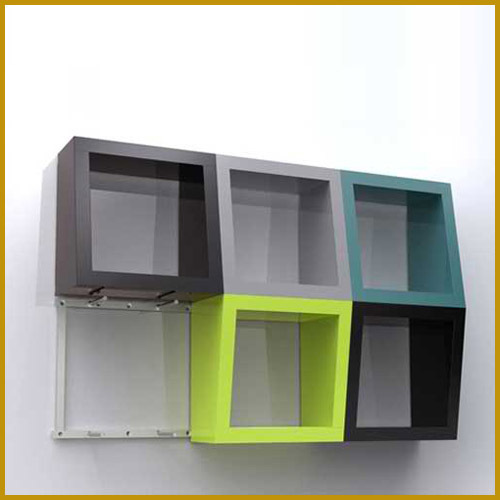 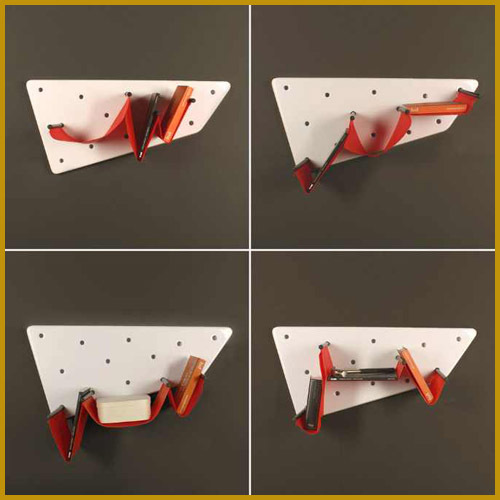 Have some more small wall-mounted bookshelves to choose from. 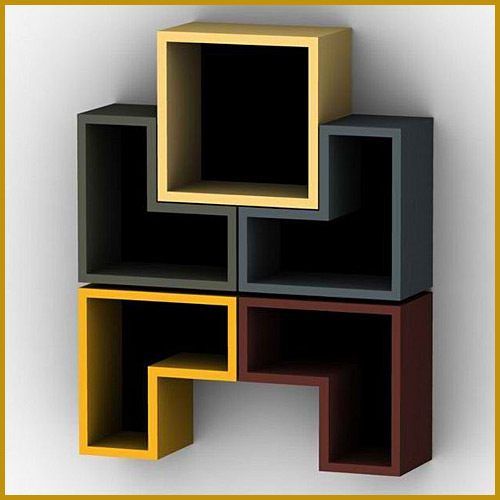 where can I find the first cube design?